Judith Sobol is the executive director and exhibition curator of the Iris & B. Gerald Cantor Foundation. She will tell the story of the creation of Iris and B. Gerald Cantor's remarkable collection of work by Auguste Rodin, which at one time numbered 750 pieces. 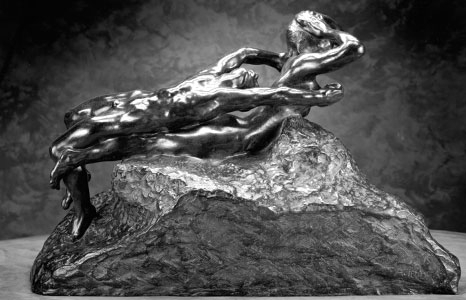 She will also explore Rodin’s singular achievement in transforming traditional sculpture into modern sculpture, using works in the Honolulu exhibition as examples and describing Rodin’s influence on sculptors working today.